On May 1 and 2, three highly-skilled apprentices from U.A. 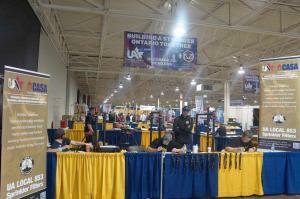 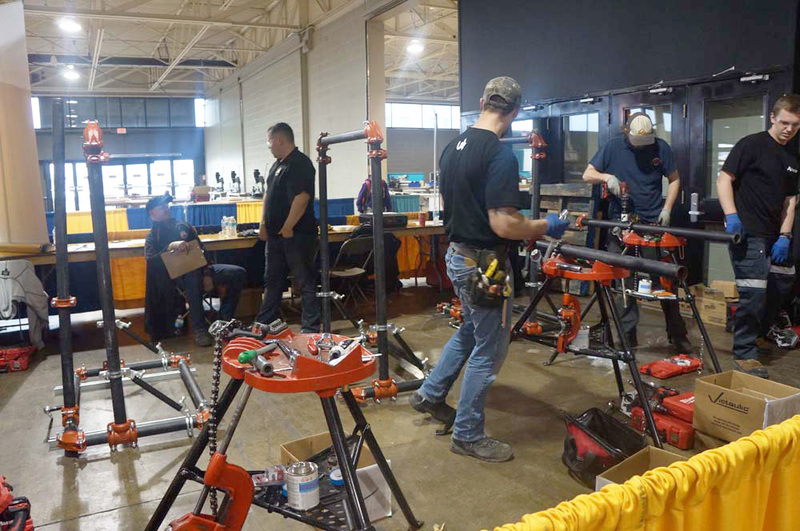 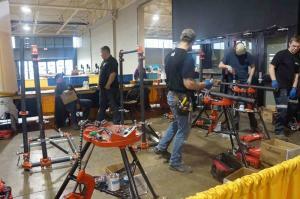 Local 853 showcased their knowledge and dexterity in the sprinkler-fitting trade at this year’s annual Skills Ontario Competition at the Toronto Congress Centre. 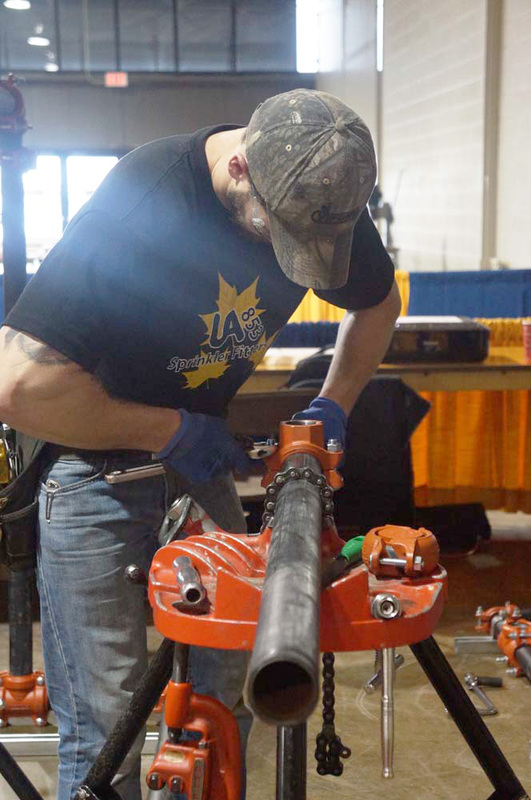 The two-day event allowed these individuals to hone their skills, challenge themselves, and put their best foot forward to the public. Nicholas Smirnov, one of Local 853’s Trade Instructors, said this is the second year they have been involved in the widespread event, and that many secondary students who visit the competition with their schools ask questions about the trade when they are visiting their booth. Additionally, Smirnov adds that if someone is either considering the trade or is in their first-year apprenticeship and wants to see themselves compete in future competitions, they shouldn’t be afraid to apply themselves and challenge those skills. 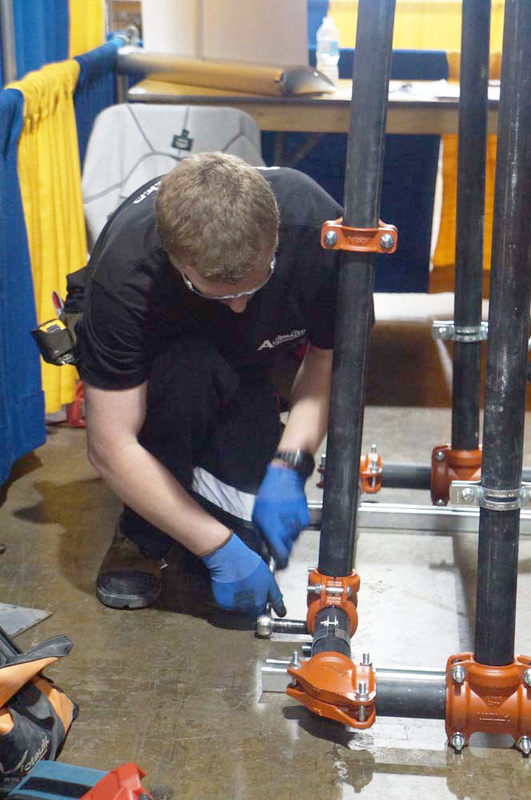 One of the competitors, Chris Pierog, a third-year sprinkler/fire protection apprentice, says he was excited to find out he was going to be competing in this year’s event. 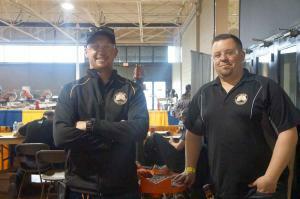 “I was definitely surprised to see the size of the competition with all the trades and what not,” said Pierog. Pierog currently works for Automated Fire Protection in Mississauga, and had been studying at the Union Hall during the January-February class. 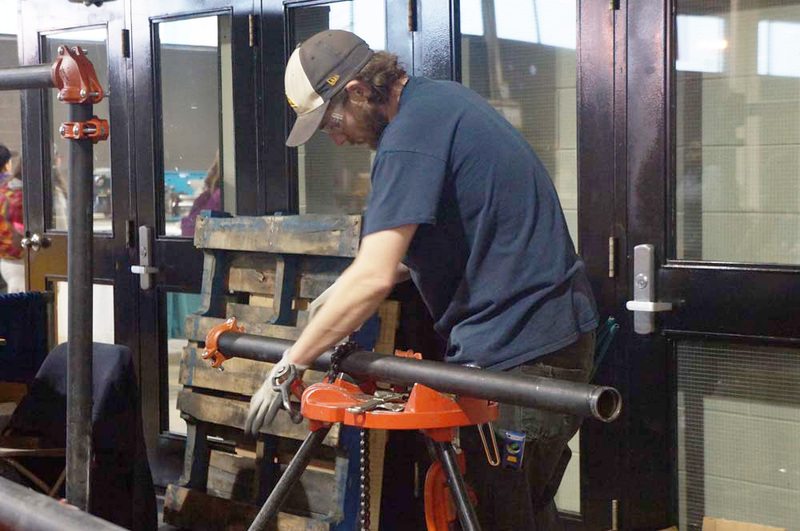 The main event of this year’s competition was to build a system riser with a floor-control valve that fed two sprinkler heads. Additionally, there was also a written component where theory was also tested. 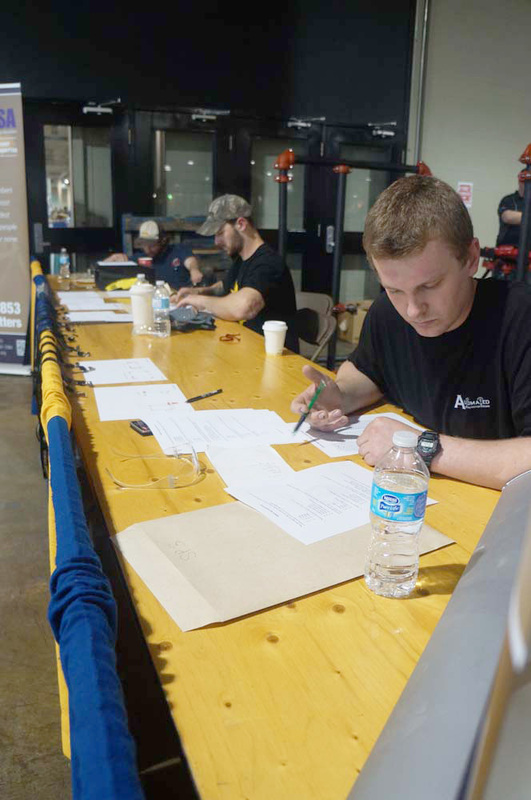 The other competitors were Chris Chidwick of Classic Fire Protection Inc. in North York, and Brandon Smith of Vipond Fire Protection Inc. in London. 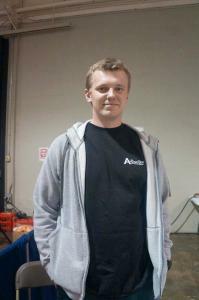 The winner of this competition was Chris Pierog. He will move forward to the Skills Canada competition, as well as the UA National competition.